Voters in Maryland will be casting their votes with black pens and paper ballots in the coming presidential primaries, nearly a decade after lawmakers decided to get rid of touch-screen machines that leave no paper trail. The search for new equipment was mired in delays and setbacks before the state finally approved a $28 million contract last December. And even with the new ballots and scanners in hand, Gov. Larry Hogan’s administration has raised questions in recent weeks about whether the state is headed for disaster in its rush to get them up and running. Maryland’s Department of Information Technology last month urged delaying the implementation of the new voting machines because of dozens of hardware and software issues that were being revealed in testing. Elections administrator Linda ­Lamone, who operates independently of the governor’s office, insisted that the project move forward and said any problems could be resolved. In the past month, the number of unresolved problems with the new voting machines has shrunk from 87 to 24, none of them high risk, according to internal ­project-tracking reports provided to The Washington Post. In addition to the new machines, election officials are rolling out same-day voting registration and changing the process for early voting. Such criticism brings a return volley from state Democrats, who say Hogan’s office should intervene with the Board of Elections if he has such grave concerns. During an October mock election to test the new system, 3,000 votes weren’t counted in Howard County — a major red flag to the Department of Information Technology, which also said the mock election wasn’t a complete test. State elections officials suspect the scanner didn’t count the votes because a security measure blocked it from using a memory card that was plugged into another computer. Had this happened on Election Day, officials say, the paper ballots could have been re-scanned on another machine in a matter of hours. “They were never lost. They were always there,” said Guy Mickley, Howard’s election director. Nikki Charlson, Maryland’s deputy election administrator, said the state needs additional software to process address changes for early voters, and expects to receive it this month. Charlson said Election Systems & Software has provided an additional technician to troubleshoot problems and assigned one of its executives to focus exclusively on Maryland. It has also started providing weekly status reports. As I’ve discussed time and again, change of any kind in election administration is a challenge – and never more than in a presidential election year. Still, despite the controversy, many states would likely happily change places with the Old Line State and work through implementation issues associated with new voting equipment. All in all, it makes Maryland’s 2016 election just a little more interesting. 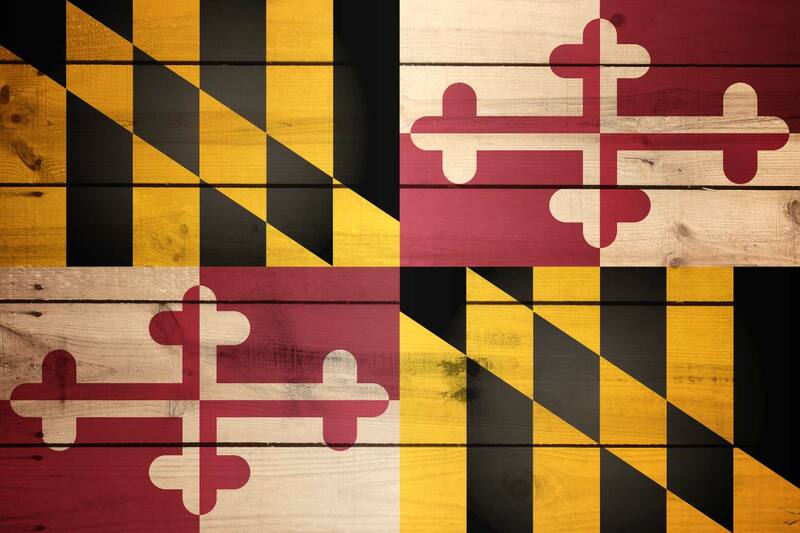 Be the first to comment on "New Machines in the Old Line State: Long-Awaited Maryland Upgrades Draw Criticism"